Wanna say something important but can't find the right words? Don't worry, we're on ~top~ of it! 1. A pair of shirts for the Cher to your Dionne (~as if~ you'd give it to anyone else). Get the one on the left and the one on the right from Iconic Duo for $24 (available in sizes S–L). 2. An inspirational tee with some legit life advice to get you through these adulting years. And let's be real, funny as it is, you know you're sure to look ~possum~ in it. Get it from Look Human for $16.99 (available in eight styles and sizes S–2XL) and if possums aren't your thing (first off, how dare) grab this one from Walmart for $16.99 (available in 13 colors and sizes S–XL). 3. A top that'll let everyone know you are not messing around when it comes to appropriate apostrophe placement. Get it from ModCloth for $25 (available in sizes XS–3XL) or get a similar one from Amazon for $9.99+ (available in six colors and sizes S–3XL). 4. 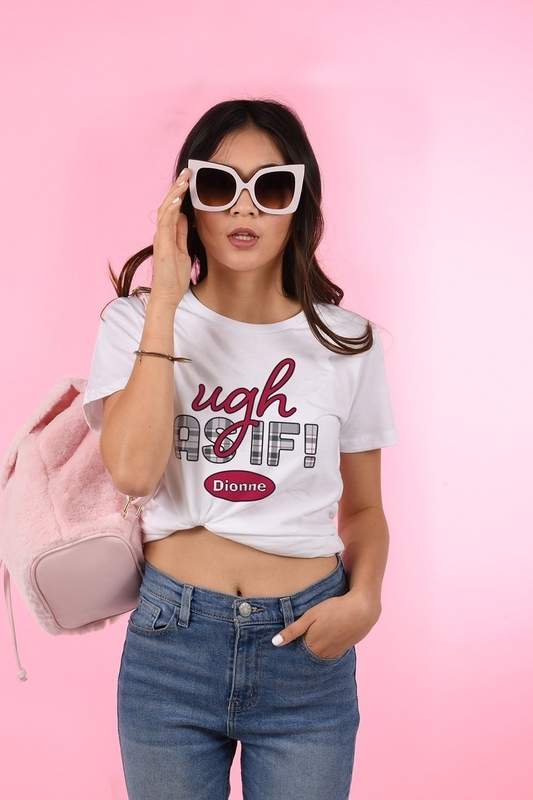 A sassy shirt to throw on when your ex comes to pick up their good-for-nothing stuff from your apartment. If you can't say something nice, let your shirt say it for you. Get it from Spencer's for $26.95 (available in sizes S–L) or get a similar one from Jet or Walmart for $17.99. 5. A simple black tee that's a solid way to take a stand while still showing a lot of love. Get it from Valfre for $29 (available in sizes XS–XXL). 6. 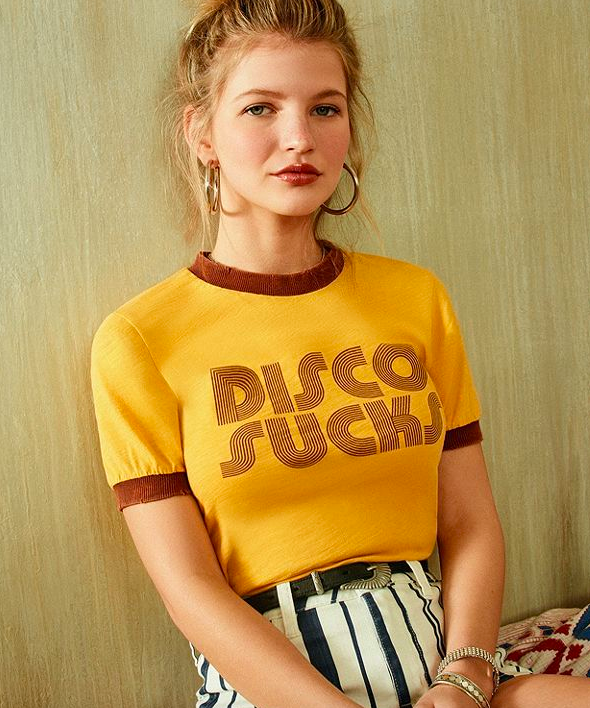 A vintage-inspired shirt that just might be the best outfit to don on your next first date — a subtle way to let them know what you kids will really be doing if you go to your place after dinner. "Yeah I mean, I love waterskiing, The Great British Baking Show, bathing in the blood of virgins... so tell me more about your mom." Get it from Amazon for $13.99+ (available in three styles and sizes S–XL). 7. A tee with an eco-friendly statement your mother (earth) would love. 8. A pastel pink tee that'll show you write, direct, and star in your own story. And lemme tell ya, it's a great one. Get it from Ban.do for $58 (available in sizes XS–XXL). 9. 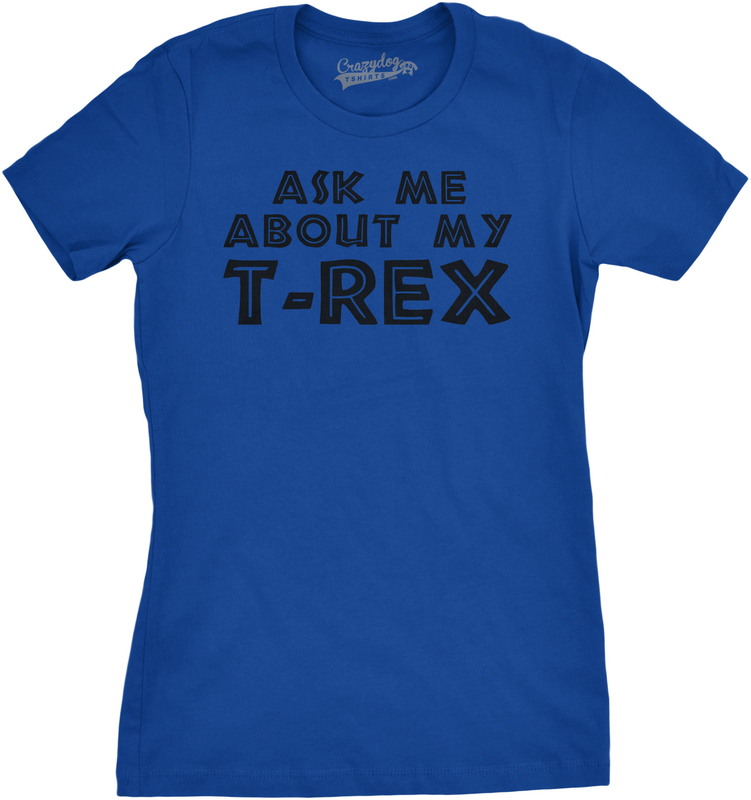 A funny T-shirt with some serious dad humor that may seem a little... prehistoric. 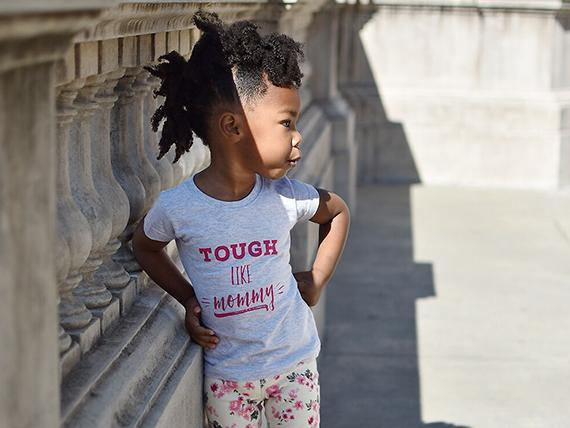 Get it from Walmart for $16.99 (available in sizes S–XXL) and let your kids in on the fun with the toddler-sized version from Amazon for $9.99+ (available in sizes 2T–5 and four colors). 10. A statement shirt for anyone who loves being a little unicorny every once in a while. Get it from Modcloth for $25 (available in sizes S–XXL). 11. A tee with a double meaning every new parent can throw on when they wake up in preparation for the (hard but wonderful) daily playground grind. 12. 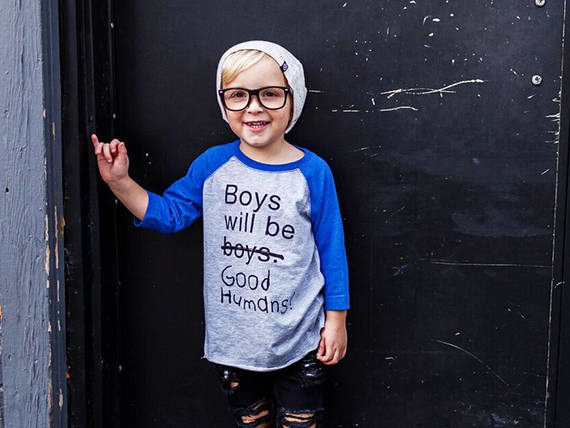 And then a pair of powerful shirts for those mini guys and gals we work hard to raise into wonderful full-sized people. Get them from Free To Be Kids on Etsy for $17.95+ (available in five colors and sizes 2T–Youth Large) and $16.95+ (available in five colors and sizes 6M–Youth Large). 13. A top that'll boast your water-saving skills so well you'll deserve a celebratory drink. Get it from Torrid for $26.17 (available in sizes 1–6) and if champaign's not your game, get a beer version on Amazon for $9.59 (available in six colors and sizes S–4XL). 14. A pair of shirts to rep your favorite person and place in the Marvel universe. 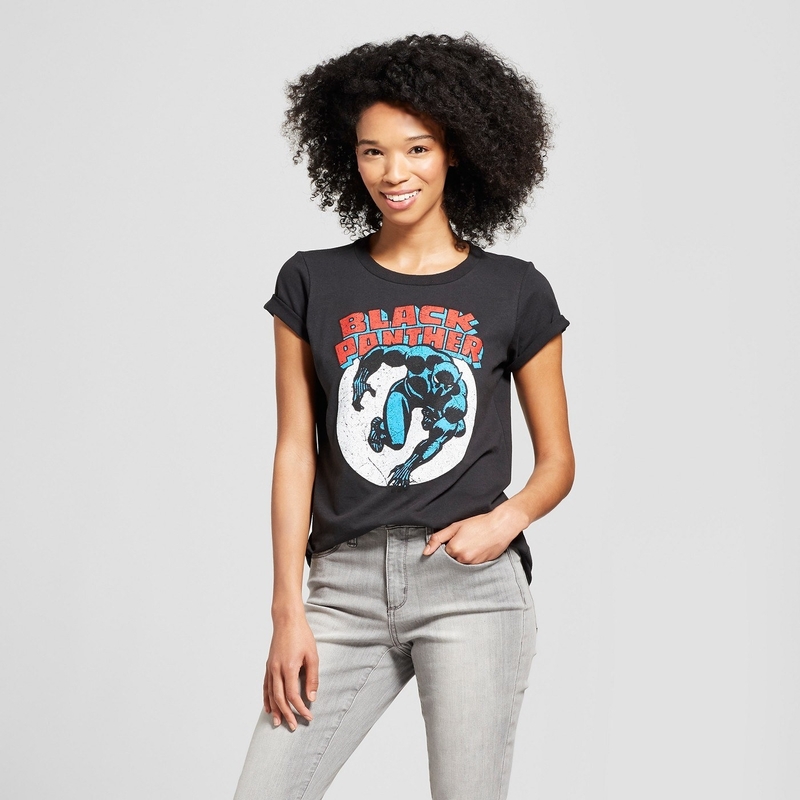 Get the Black Panther one from Target for $14.99 (available in sizes XS–XL) and the Wakanda one from Amazon for $15.95 (available in S–XXL). 15. A blunt T-shirt for the person who believes honesty (not punctuality) is the best policy. Get it from Amazon for $24.99 (available in sizes XS–XL). 16. A surprisingly charming botanical shirt so you can ~plant~ yourself in front of any rude dudes and let them know what you really think. Get it from Look Human for $16.99 (available in eight styles and sizes S–2XL). 17. A cutesie tee your young and sweet dancing queen 17-year-old self is gonna be very jealous of. Don't understand the reference? ForgetABBAit! 18. 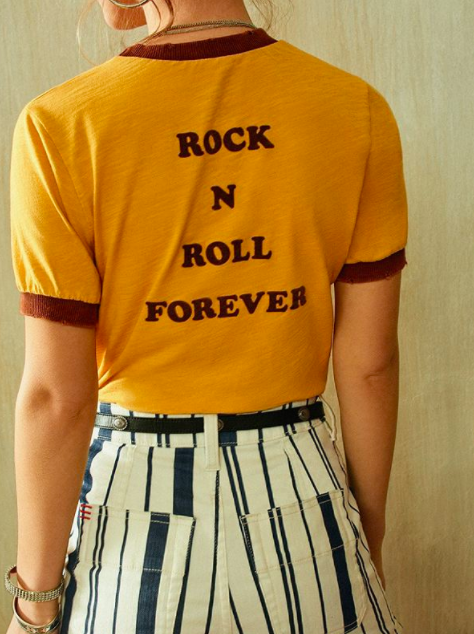 Or a shirt for all the anti-dancers who know rock n' roll is their literal soul. What color is my aura? It's pink... Floyd. Get it from Urban Outfitters for $59.99 (available in sizes XS–L). 19. A bright and sunny shirt that'll explain your intricate personality to a T, I mean, an F.
Get it from Jack Vanek for $34 (available in sizes XS–L). 20. 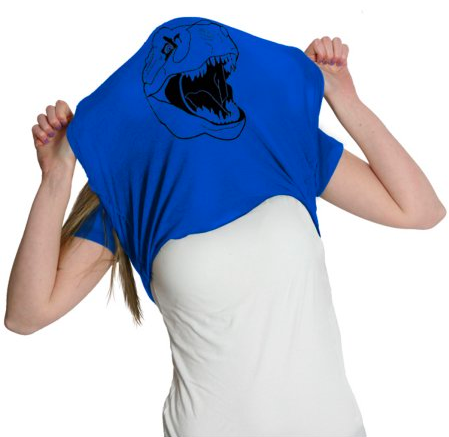 A relaxed tee sure to be the ~breast~ shirt you've ever owned. Get it from Cyan Design Shop on Etsy for $12.99+ (available in four styles and sizes XS–XXL). 21. A pair of shirts people who work in retail can truly connect with — give it to the coworker who gets you through your overtime, and wear them with a smile as you deal with difficult customers all day. Get it from Headline Shirts for $18 (available in sizes S–2X). 23. And if a Nicholas Cage shirt isn't your side of a fashion statement, this Groot tee is another way to show off your emotions — one you know everybody is sure to ~marvel~ at. Get it from Amazon for $19.94+ (available in three colors and sizes S–3XL). 24. 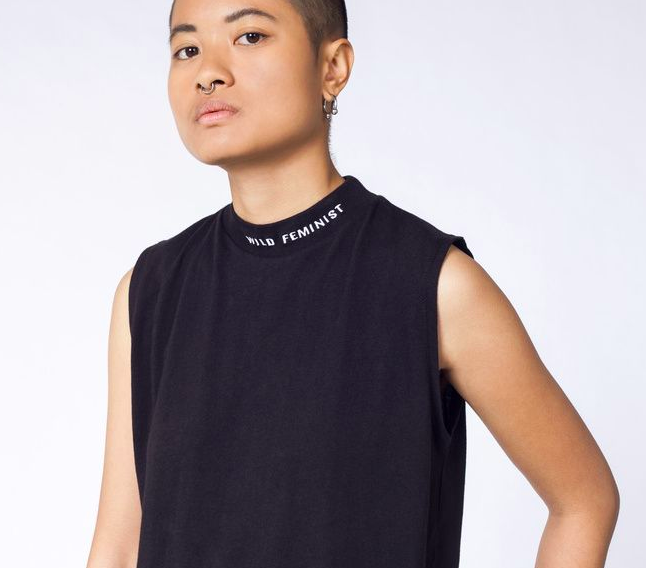 A wild feminist sleeveless tee for anyone ready to go take on the patriarchy one top at a time. 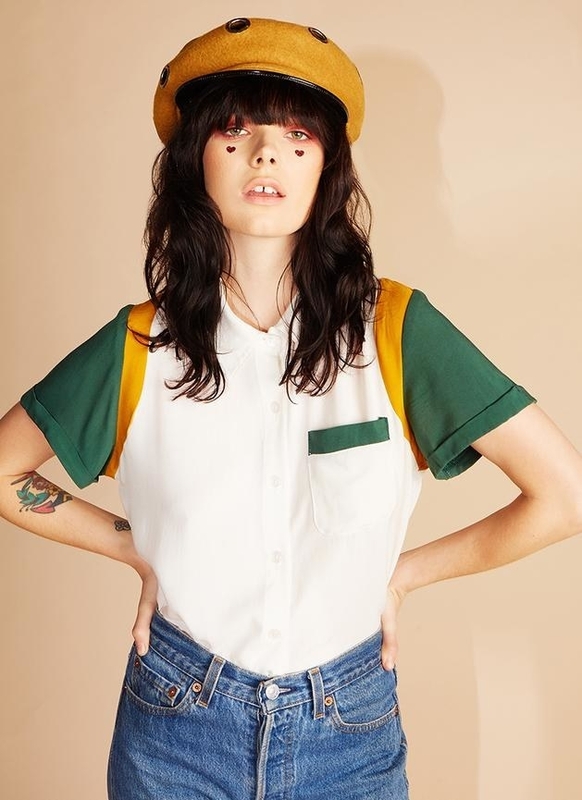 Get it from Wildfang for $40 (available in sizes S–XL). 25. A bowling tee is gonna come in handy when you've got someone hanging around who needs to get the heck outta your lane. 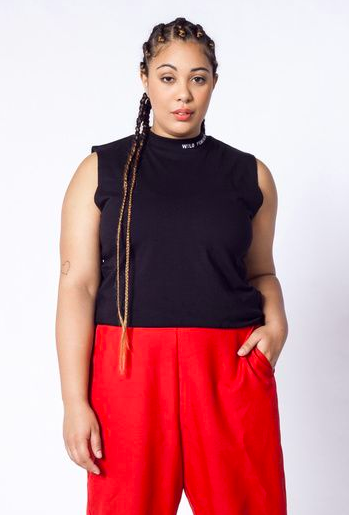 Get it from Valfré for $51 (available in sizes XS–XXL). 26. A rolled cuff shirt that'll make the perfect call when it comes to dating advice. Get it from Fem Fetti for $26 (available in sizes XS–XL). 27. A T-shirt so funny it's sure to ~kill~ the next time you're out to brunch. 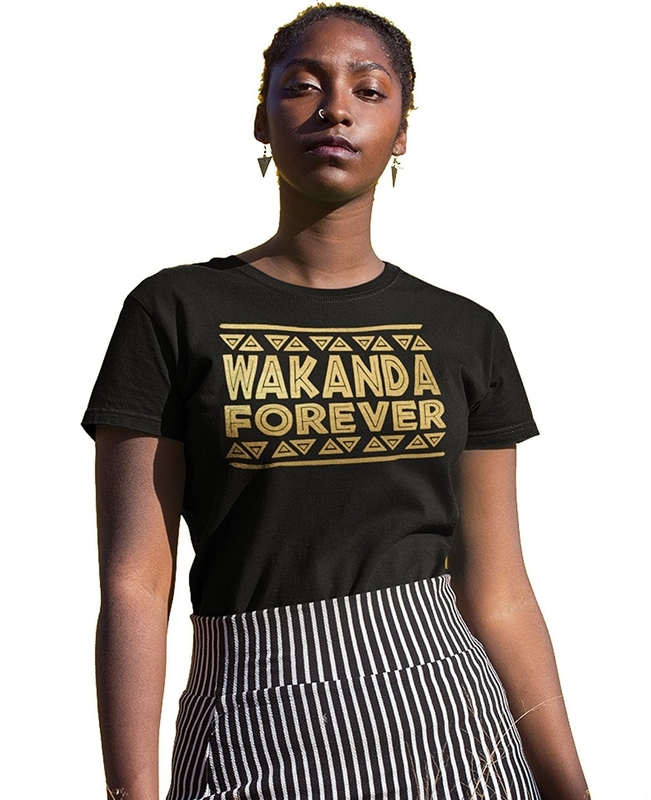 Get it from Pyknic on Etsy for $29 (available in sizes S–XL). Get it from Look Human for $16.99 (available in four colors and sizes S–3XL). That moment when you find a shirt that truly speaks to you.